Every year, the cord-cutter's lament remains the same: yes, you can use services like Hulu and Netflix to replace your cable subscription, but how the hell are you supposed to watch live events like the Golden Globes? 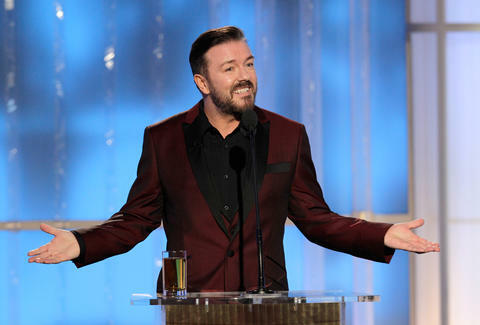 Since the networks still haven't caught on and offered an easily accessible live stream of the award show for folks without a cable connection, you'll have to pursue other options -- which is why we did the leg work and pulled together the absolute easiest ways for you to watch Ricky Gervais host the show/mock the nominees and award winners for a fourth time. Back in 2012, Aereo tried to give us the ability to watch over-the-air broadcasts on the Internet -- but since that dream was killed by the Supreme Court, you'll have to resort to slightly sketchy streaming sites like Ripsink in order to get the same results. It might feel a little shady, but the original broadcast is technically free, so you're not technically doing anything wrong here. Technically. 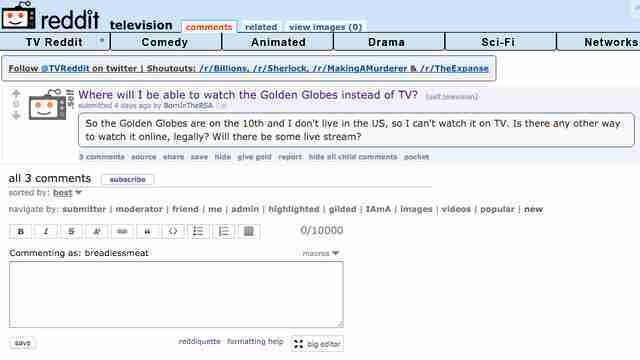 If you'd rather not waste more time Googling (or Bing-ing) in vain -- or your stream of choice was shut down -- you can usually find user-curated streaming links on Reddit by hitting up the /r/Television subreddit on the night of the event, or by simply typing "Golden Globes live stream" into the site-wide search bar. While we're not gonna link to any specific posts in this article -- since they usually get overloaded with too much exposure -- it's a simple, two-step search process that typically yields more useful results than simply hitting up a search engine. 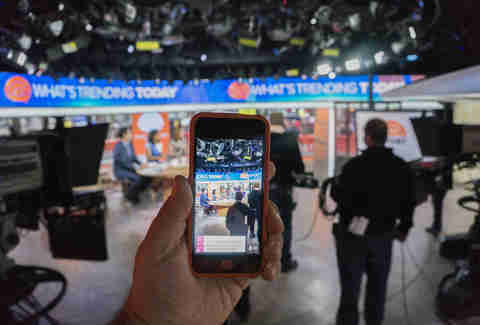 People mostly use this live streaming app to share the minutiae of their daily lives, but it's also a proven way of watching live sports for free: folks who've paid for PPVs will often set up a live stream via Periscope to rebroadcast the event. It stands to reason, then, that there might be similar streams set up for non-PPV events -- like, say, the Golden Globes. Sure, the quality suffers a bit since you're watching the proceedings through someone's cellphone camera, but it's better than nothing! This might not help you five minutes before the show's about to start, but it's still worth pointing out: buy yourself a digital antenna. 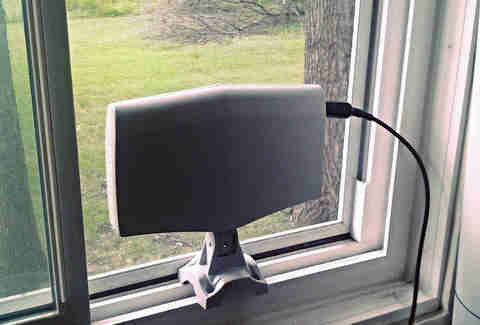 You can pick one up for under $30, and depending on what direction your window's facing, it'll let you pick up free local channels like NBC and ABC -- which, if you're looking to watch award shows/daytime TV, is really all you need. Gianni Jaccoma is an editor for Thrillist, and he really doesn't know why there's no official source for this. Follow his endless search on Twitter @gjaccoma.